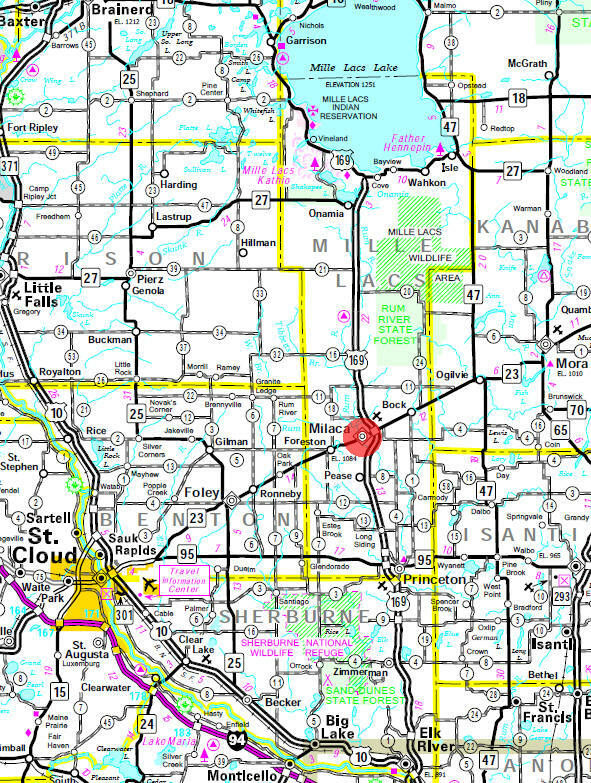 Milaca is located at the intersection of U.S. Hwy. 169 and Minnesota Highway 23 along the beautiful Rum River. 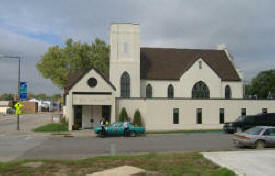 Milaca has a vibrant business district and a thriving industrial park. 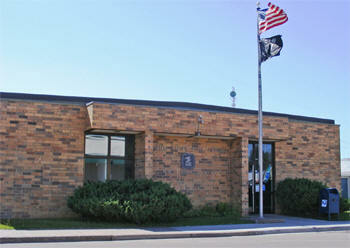 The city is ready to work with new businesses and residents to make Milaca their home. 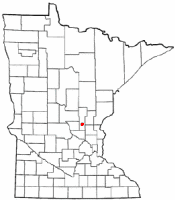 Milaca is a town in Mille Lacs County, Minnesota. It is the county seat of Mille Lacs County. It is also situated on the Rum River. U.S. Highway 169 and Minnesota Highway 23 are two of the main routes in the city. 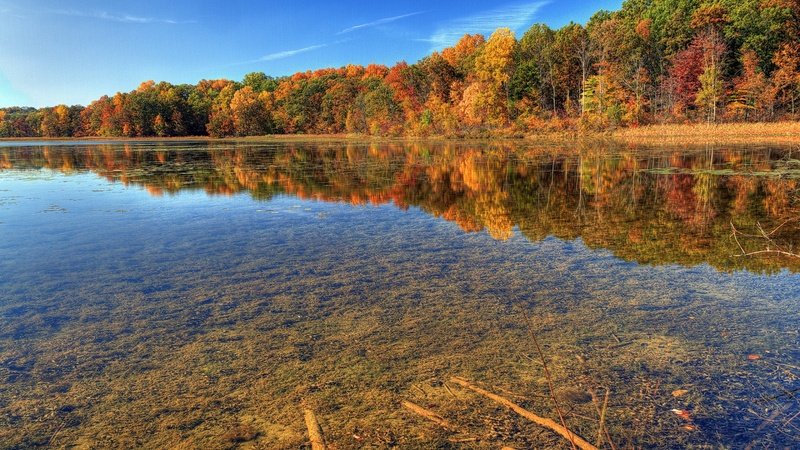 According to the United States Census Bureau, the city has a total area of 3.41 square miles (8.83 km2), of which 3.21 square miles (8.31 km2) is land and 0.20 square miles (0.52 km2) is water. The elevation is 1,079 ft (329 m) above sea level. As of the census of 2010, there were 2,946 people, 1,308 households, and 691 families residing in the city. The population density was 917.8 inhabitants per square mile (354.4/km2). There were 1,449 housing units at an average density of 451.4 per square mile (174.3/km2). The racial makeup of the city was 96.1% White, 0.4% African American, 1.4% Native American, 0.3% Asian, 0.1% from other races, and 1.6% from two or more races. Hispanic or Latino of any race were 0.6% of the population. There were 1,308 households of which 26.9% had children under the age of 18 living with them, 37.2% were married couples living together, 11.4% had a female householder with no husband present, 4.3% had a male householder with no wife present, and 47.2% were non-families. 40.6% of all households were made up of individuals and 21.7% had someone living alone who was 65 years of age or older. The average household size was 2.12 and the average family size was 2.84. The median age in the city was 39.7 years. 21.5% of residents were under the age of 18; 8.7% were between the ages of 18 and 24; 25.8% were from 25 to 44; 20.6% were from 45 to 64; and 23.5% were 65 years of age or older. The gender makeup of the city was 48.1% male and 51.9% female. 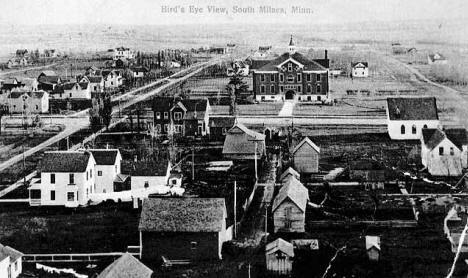 MILACA, a city in sections 25 and 26 of Milaca Township and the county seat since 1920, at first called Oak City, and the township of that name, organized after the village was platted, have a shortened and changed name derived from Mille Lacs. The village was platted in 1892 and incorporated on February 20, 1897; it was first developed by lumber companies, hence the early name of Oak City. 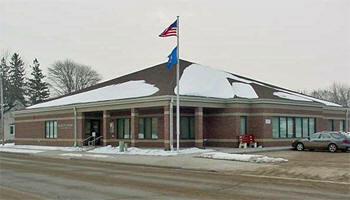 Its post office was established in March 1883 as Oak City and changed that November to Milaca.